↑ "Guide to the Honours". BBC News. BBC. 10 June 2015. สืบค้นเมื่อ 25 May 2016. 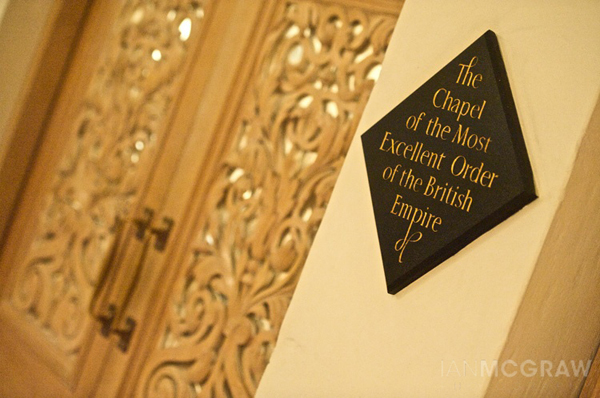 ↑ "Order of the British Empire". The Official Website of the British Monarchy. The Royal Household. Archived from the original on 27 March 2010. สืบค้นเมื่อ 24 August 2009. ↑ "No. 30250". The London Gazette (2nd supplement). 24 August 1917. หน้านี้แก้ไขล่าสุดเมื่อวันที่ 11 กันยายน 2561 เวลา 15:45 น.